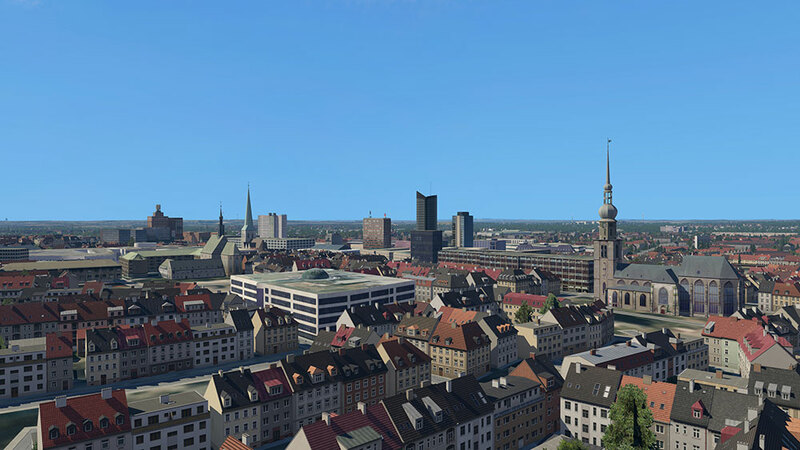 Discover the centre of the Ruhr region in XPlane 11 – the scenery Dortmund XP is a complete recreation of the city of Dortmund in the flight simulator. 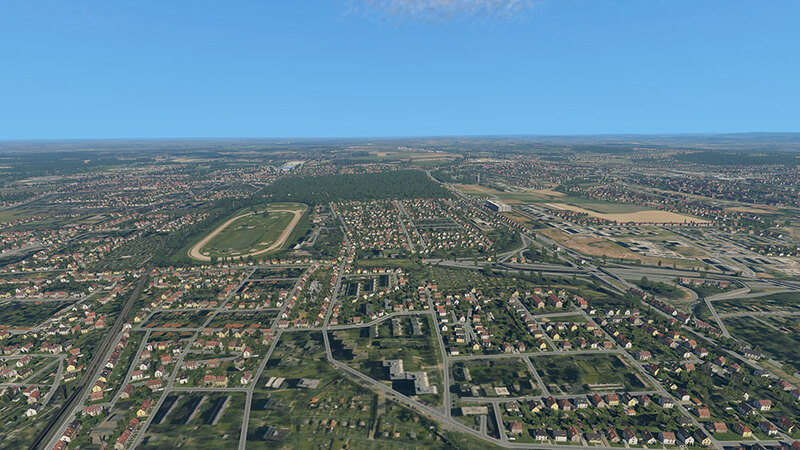 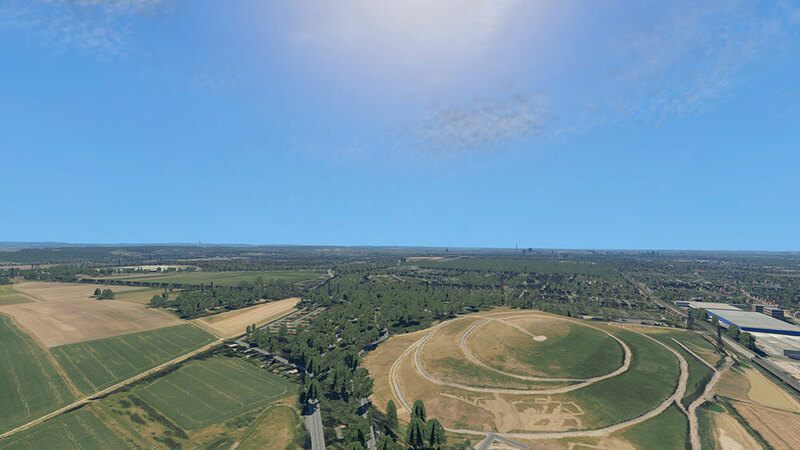 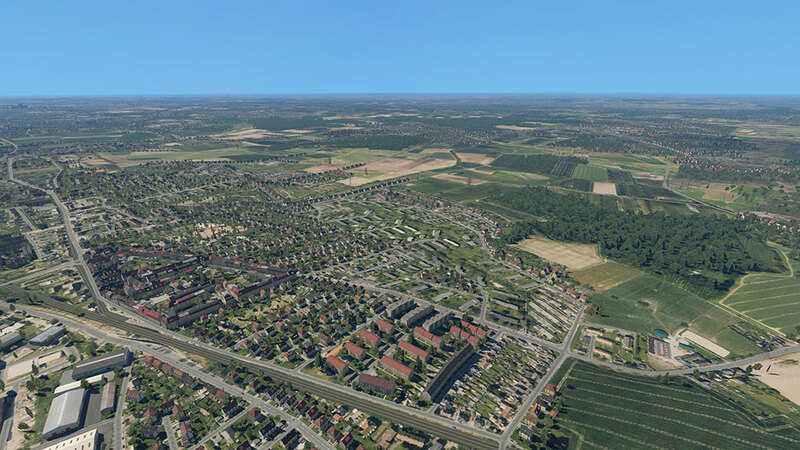 Besides the entire urban area of Dortmund, the Airport Dortmund (EDLW) as well as the airfield Hengsen-Opherdicke (EO08) and its surroundings were created and included in this scenery package. 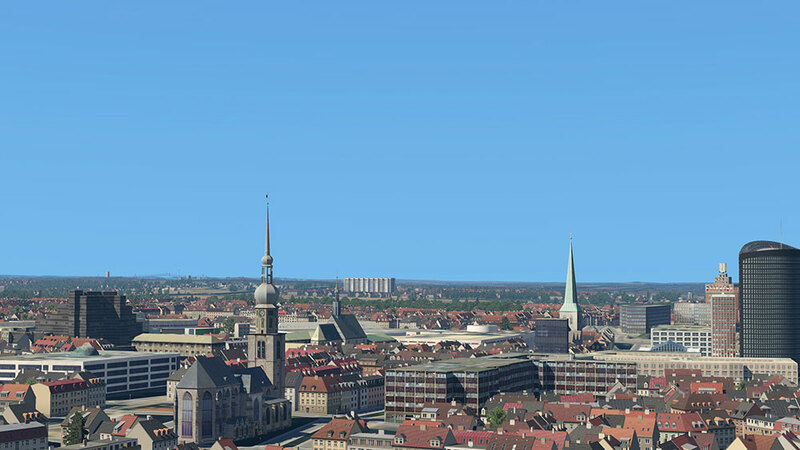 The helipad of the Hospital Centre North completes the scenery. 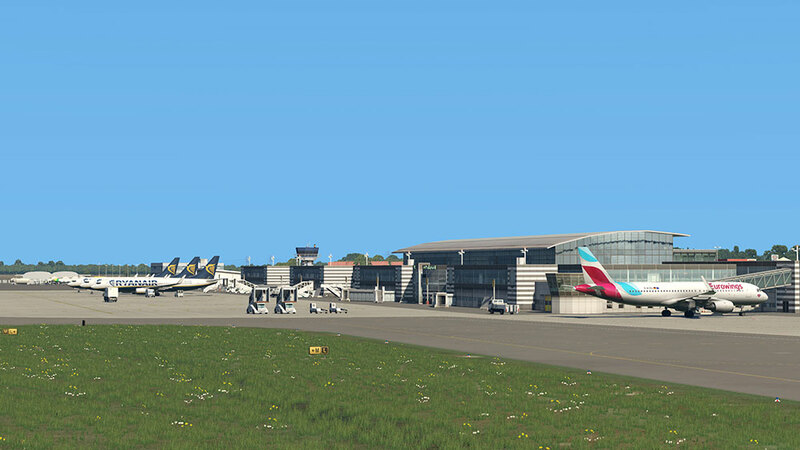 Both the airport and the city were modelled using photo realistic ground textures and offer highly detailed buildings and landmarks in addition to the autogen that was corrected by hand. 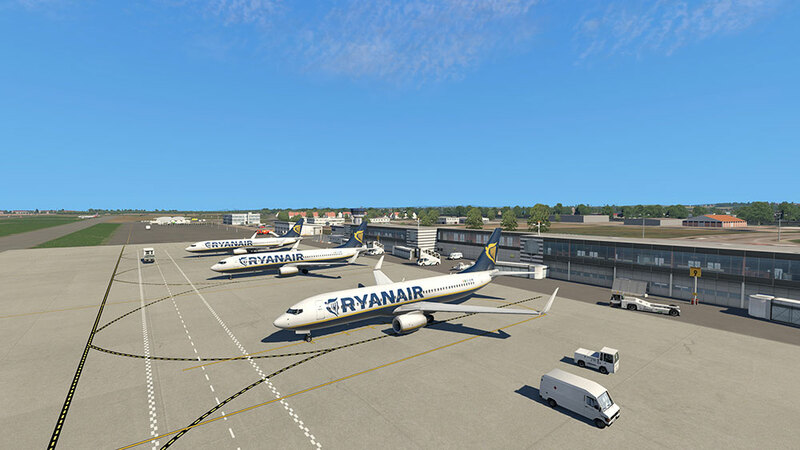 Excellent lighting and night effects and animated objects top the appearance of the scenery off. 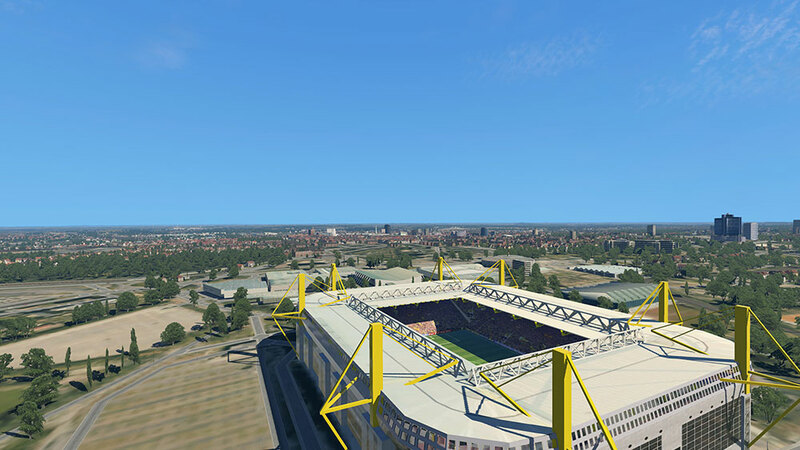 Related links to "Dortmund XP"